A lot of opposition fan base mocks Liverpool supporters for their eternal optimism. “Next year will be your year” is one of the catchphrases we Reds are endlessly teased with. But is anticipating success really that farfetched, when it comes to us Kopites? We are often accused of living in the past. The whole of 80s along with late 70s is the time period when we were at the ultimate peak of our power. With four European cups in eight years, added to league titles almost every season, Liverpool were unarguably the best team on the continent. But ever since, it admittedly has been lean. But despite spending most of my adulthood suffering through the banter era, I am about to watch my team play in the third European final. For comparison purposes, during our rough phase, these three final appearances are the same number that Chelsea (2), Arsenal (1), Manchester City (0) and Tottenham (0) have together managed to muster in their entire history of existence. You say deluded, I say justified bragging. We are special and we know it. But one club that can rightly claim to be even more remarkable in that particular facet happens to be our opponents in the encounter that we are to play tomorrow. 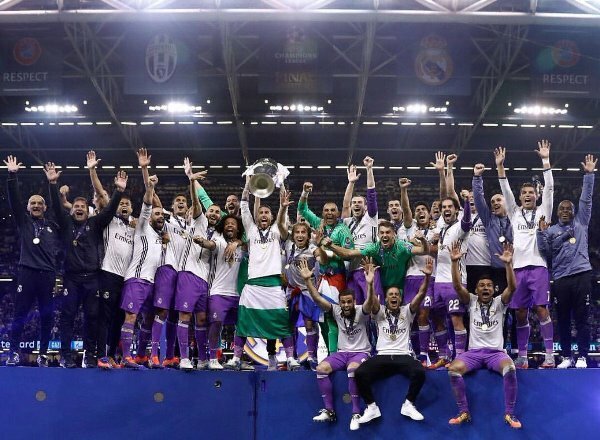 Real Madrid are the kings of Europe and rightly so. Their 12 European Cup successes are almost twice the number of AC Milan’s trophy wins which stand at seven, with Liverpool, Bayern Munich and Barcelona sharing the third spot with five each respectively. 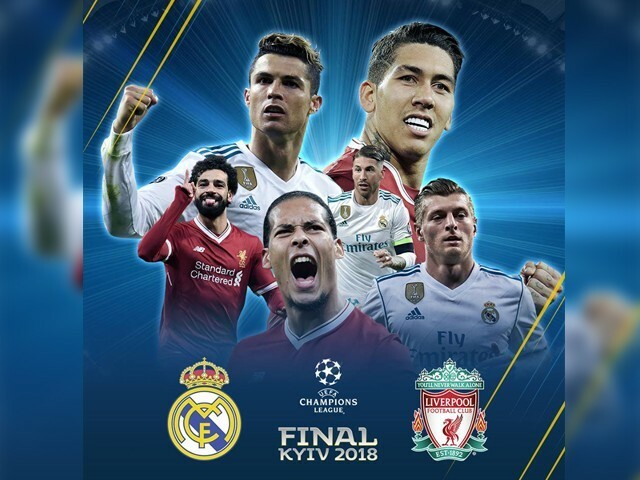 The Champions League final to be played at the Olimpiyskiy National Sports Complex in Kyiv, is undoubtedly the biggest match in club football this calendar year. As it happens, it is about to be contested between two of the most decorated clubs in the tournament’s history. 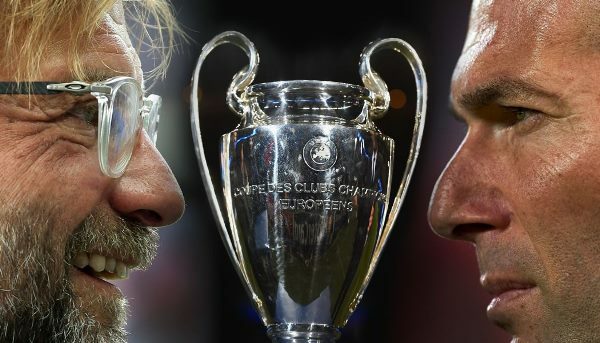 Jürgen Klopp’s last five finals as a manager have all ended in defeat, while Zinedine Zidane is gunning for his third consecutive European cup; yet to taste defeat in any of the knockout round ties ever since he has taken charge of the Spanish club. Real will justifiably enter the arena as huge favourites tomorrow, but while Los Blancos have experience on their side, the Reds can boast relentless energy. Their likely starting XI will comprise an average age of 25.9 versus Real’s 29.1, with James Milner the only player over 30 versus five in Madrid’s. If Real has Cristiano Ronaldo, the highest goal-scorer in this season’s tournament, spearheading its attack, then Liverpool can flaunt its deadly attacking trio of Mohamed Salah, Roberto Firmino, tied at second, and Sadio Mane ranked third in the goal-scoring charts respectively. They can completely annihilate teams within minutes with their mesmeric combination of pace, precision and trickery. If the Spaniards have the intelligence of Zidane, the Merseysiders are in possession of Klopp’s charisma. And if they have ice in their veins, then we have fire in our bellies. 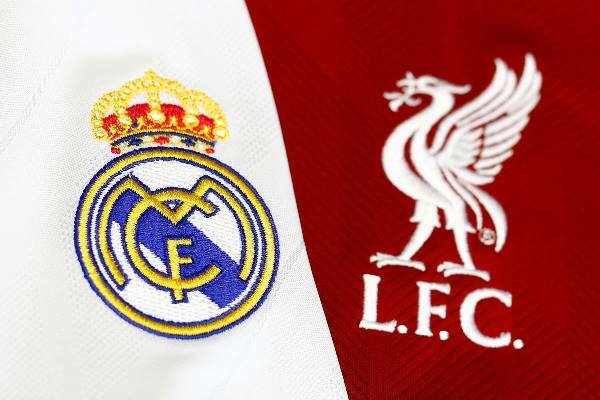 Both Liverpool and Real Madrid are expected to line up in a 4-3-3 formation with Reds’ starting XI picking itself up due to injuries and available option. 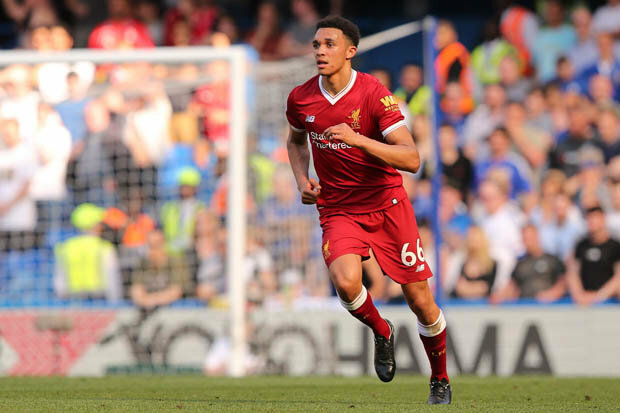 Loris Karius would start between the posts with Trent Alexander-Arnold , Dejan Lovren, Virgil Van Dijk and Andrew Robertson slotting in the four defensive positions. Midfield three for Liverpool is widely expected to consist of Jordan Henderson, Milner and Georginio Wijnaldum with Adam Lallana starting on the bench and Emre Can still a doubt. 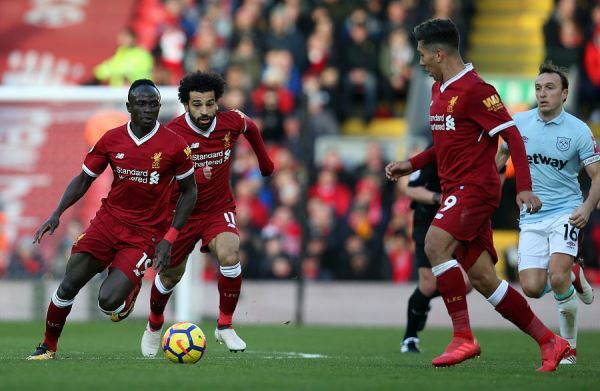 The front trio of Salah, Firmino and Mane needs no introduction. Zidane’s charges are sure to include the favoured back five of Keylor Navas, Dani Carvajal, Sergio Ramos, Raphael Varane and Marcelo Vieira. With Toni Kroos and Luka Modric, the two in centre joined by either Mateo Kovacic or Carlos Casemiro. Their front three would surely include Ronaldo and Karim Benzema supported by one of either Gareth Bale, Marco Asensio or Isco. Real’s tactics would likely involve targeting Liverpool’s right side with rookie Arnold potentially being considered as a weak link. 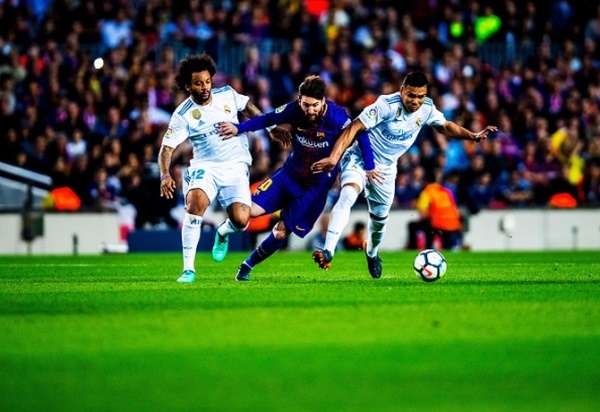 Both Ronaldo and the swash buckling Marcelo will test the teenager severely. But on the flip side, all these marauding runs by the Brazilian could open up a gap in Real’s defence which Salah can surely exploit. Real Madrid would never play ultra-conservative tactics and that would play straight into Liverpool’s hands. If the Spanish side is arrogant enough to think they are going to get an easy time against our lot, they are in for a shock. As Klopp has rightly mentioned throughout our run to the final that this should not be taken as pressure; it’s an opportunity. A chance for the current crop of Liverpool players to carve their names in history books, and be eternally remembered as legends. Come on you mighty Reds. 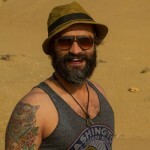 What we do now, echoes in eternity!